CERT Issues Warning Against Public WiFi Even As Govt. Plans 7.5 Lakh Rural WiFi Hotspots! WiFi wave is picking up steam in India, as Govt. of India is setting up the necessary infrastructure for allowing more and more people join the Digital India vision. However, at the same time, the threat of using WiFi is also looming large, and Govt. 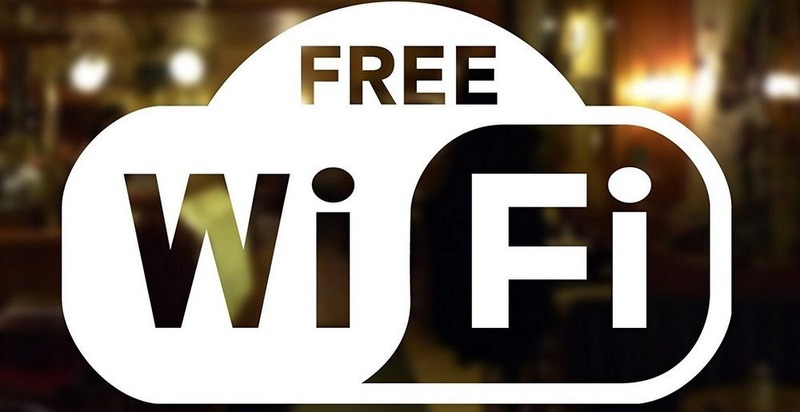 of India has issued a fresh warning against using free WiFi networks, especially at airports and railway stations. The threat has been described as ‘high’. For the general public, these two news are contradictory ones – Should they go for high speed Internet using WiFi or should they avoid it? And most importantly, how to check which Internet connection is truth worthy, and which are malicious in nature? Telecom Secretary Aruna Sundararajan has informed the nation that Govt. will establish around 7.5 lakh WiFi hotspots all across rural India, for greater push for Internet usage and for ease in access of Internet. In a new push for rural Internet, Govt. is collaborating with Gram Panchayats, and establishing high speed broadband which can be accessed via centralized WiFi hotspot. A private-public model is being worked out, wherein leading telecom players such as Airtel, Jio, Idea, Vodafone along with state carrier BSNL would be roped in to expand WiFi in rural and semi-rural locations. 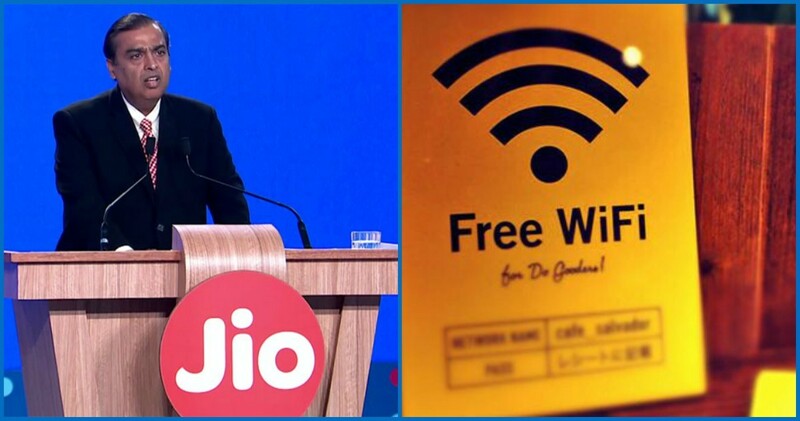 By the end of 2018, the plan is to roll out 7.5 lakh WiFi hotspots, all over rural India. This is seen as a major push towards Digital India mission. Meanwhile, amidst global cyber attack on public WiFi systems, Govt of India has issued a strict warning against usage of public WiFi platforms, especially at airports and railway stations. The nodal Govt. agency which is responsible for highlighting, alerting and stopping security risks, Computer Emergency Response Team (CERT-in), has issued a warning which is categorized as ‘high’. This warning was issued within 48 hours of the KRACK attack on public WiFi systems all over the world. Discovered by a security specialist named Mathy Vanhoef, this attack has left all WiFi routers vulnerable to malware and virus attacks, as the security protocol WPA2 network security has been breached. As per CERT’s advisory, public at large are requested to access only secured VPN based WiFi, if they are trying to access any public WiFi service. We will keep you updated as receive more updates. BSNL will be investing around Rs. 1,800 crore to set up 70,000 WiFi hotspots all across the country. USOF (Universal Service Obligation Fund) will provide a fund of Rs. 900 crore, which will include three years of operation and maintenance for setting up of another 25,000 WiFi hotspots. The 25,000 WiFi hotspots will mainly focus rural areas, and the financial support for all the rural Wi-Fi hotspots will be provided by USOF. They are all ready to set up 1 lakh Wi-Fi Hotspots across the country by the end of March 2019. Chairman and MD, Anupam Shrivastava confirmed this during the launch of GST Solutions Application for BSNL customers. For another 5000 WiFi hotspots, they are working on a revenue share basis with a partner. BSNL will not invest any capital for it. The company will only provide bandwidth for these 5000 hotspots. State owned BSNL has launched a new GST solutions service for BSNL customers, GST Suvidha Provider (GSP) Service. The GST Suvidha Provider Service is an exclusive collaboration between Masters India and BSNL, to provide assistance to the BSNL customers on the several procedures involved in GST, Anupam Shrivastava said. The new GST service is an additional perk to BSNL customers, so that they choose to remain with the telco in this Jio-Cannibalization period. This will even attract more customers, as they have a new set of aggressive data plans ready (BSNL’s Unlimited Plan is surprisingly cheaper than Jio) with their new GST Solution Service. The GST Suvidha Provider Service will be free of cost for BSNL customers. Any BSNL user can avail the service by visiting ‘www.bsnlgst.mastersindia.co website. The users are required to register themselves by using their own account numbers. Basic Plan – Free of cost and can be availed for up to 2,000 invoices in a year. Plus Plan – Costs Rs. 1,999 per year and can be availed for up to 6000 invoices in a year, which will include additional benefits. Pro Plan – Meant for Enterprises and will cost Rs. 1,999 per year. The company will have to pay a charge of Re. 1 per invoice beyond the limit of 6,000 invoices generated in a year. Masters India will be providing the GST software to the customers of the GST Suvidha Provider (GSP) Service. ‘Masters India’ is one of the thirty four organizations selected by the Goods and Services Tax Network (GSTN). At a time, when Jio is changing the dynamics of doing business in the Indian telecom market and the tariffs are hitting rock bottom, telcos have to explore other avenues of generating revenue, or soon they will be out of the competition. The new GST filing service by BSNL in collaboration with Masters India will help the state-owned firm to attract more customers and generate more revenue. Earlier this year, Lava launched the Connect M1 4G as India’s first 4G enabled feature phone. It is priced at Rs. 3,599 and runs on Mocordroid v6.0 based on Android. In the next few days, Reliance Jio will be launching its first 4G VoLTE supported feature phone. 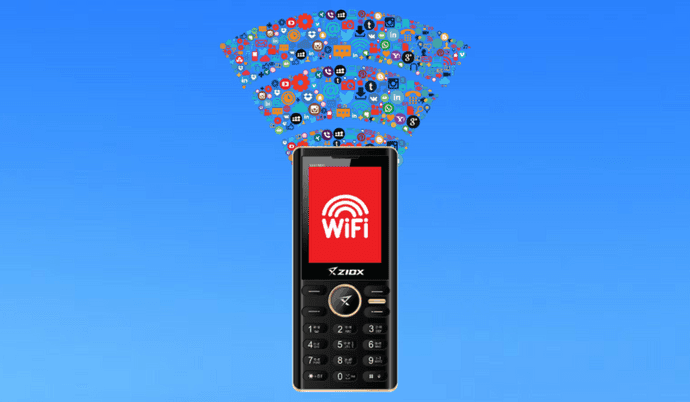 Now, Ziox Mobiles came up with a Wi-Fi enabled feature phone called ‘S333 Wi-Fi’ priced at Rs. 1,993. Compared to other markets, feature phone still occupies a relatively major share in the Indian mobile phone market. 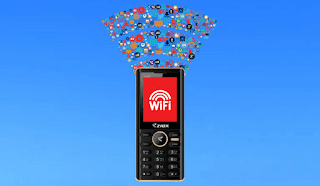 According to the company, the S33 Wi-Fi feature phone comes with a dedicated hardware key to turn On/Off Wi-Fi. However, the device misses the 4G LTE connectivity and limits only to the 2G network. It sports a 2.4-inch display which should be good enough for a feature phone. The device is backed by a 1,750mAh battery and includes power saving mode to extended the battery life. There is also a MicroSD card slot for expanding the storage additionally up to 32GB. On the connectivity front, the S333 Wi-Fi comes with 2G, Wi-Fi, and Bluetooth. 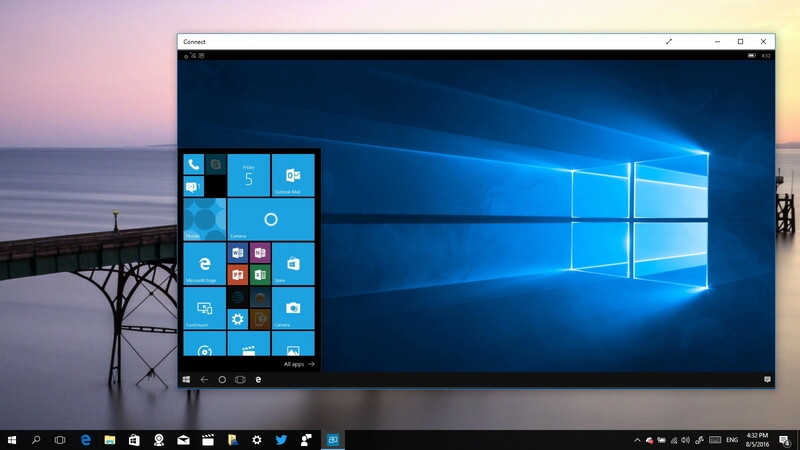 The device runs on Java and we can browse the internet along with accessing social media sites. However, we can’t use apps like in Android and there is no WhatsApp support for feature phones. On the rear, we can also find the camera but don’t expect it to be on par with the smartphone cameras. It even has wireless FM Radio option and built-in Auto-Call recording feature. The Ziox Mobile S333 Wi-Fi supports up to 9 different Indian regional languages. It also has the SOS feature which was made mandatory by the Government of India. On the top is the bright LED torch light that can be handy in dark or at nights. The device will be available in Black+Champagne and Black+Red color options. The Ziox Mobile S333 Wi-Fi feature phone can be purchased from all the leading retail stores across the country.